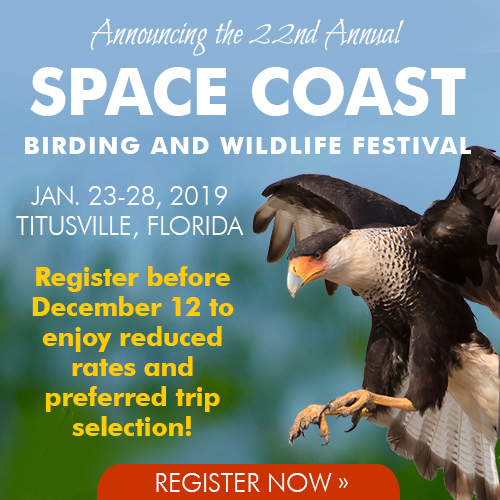 BirdWire: Birds in the News! Climate Change, Vanishing Birds, and More. 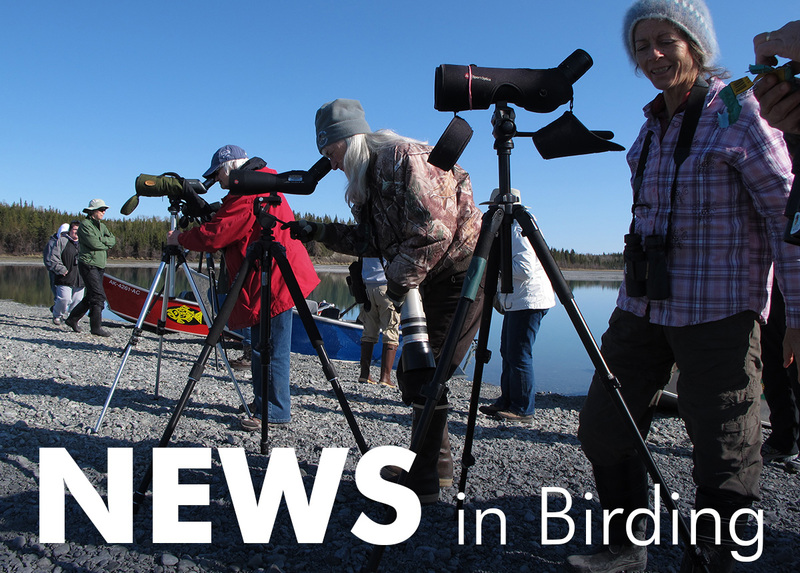 BirdWire: Birds in the News! Climate Change, Vanishing Birds, and More. Just as wintry weather hit many areas of the country, the impacts of global climate change hit national news. 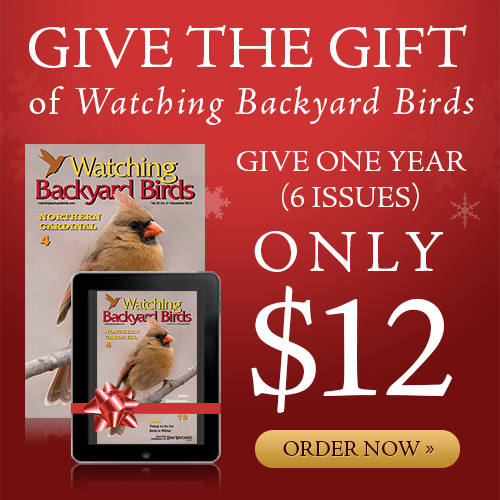 Learn more in this issue of BirdWire! Just as wintry weather finally hit many areas of the country, the impacts of global climate change hit the national news. Notably absent from most news reports were the impacts of climate change on birds. That topic was covered in the Fourth National Climate Assessment, however, and we provide a synopsis here. Related is a study from Finland showing that habitat protection buffers the effects of climate change on birds. 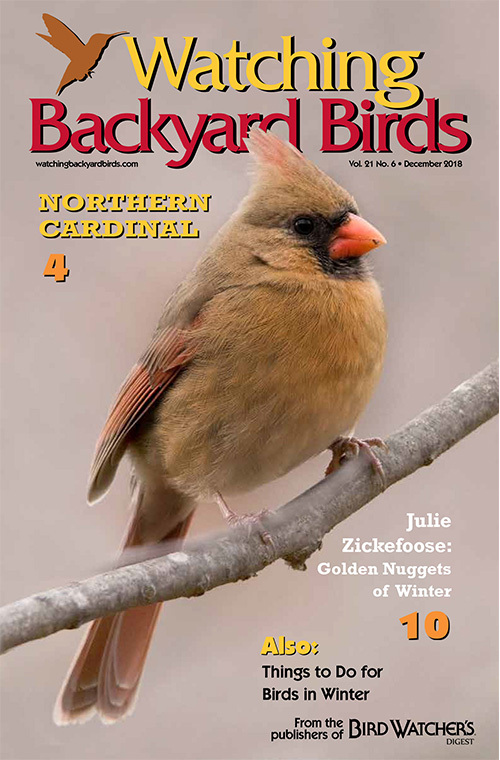 A theme in this issue of BirdWire seems to be that birds move—sometimes abandoning longtime hangouts and sometimes moving into areas new to them. In some cases, the cause of such changes can be explained, but in others, it remains a mystery. 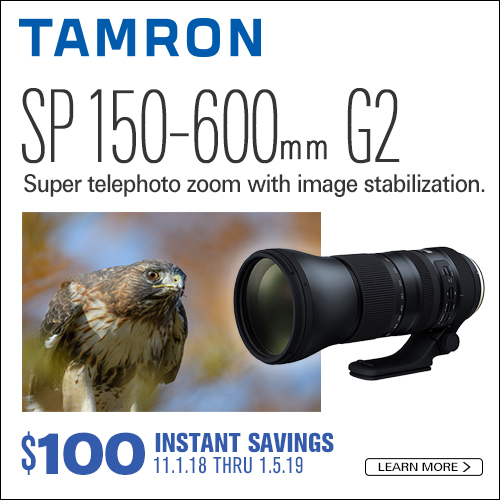 GREAT Holiday Deals at Redstart Birding! 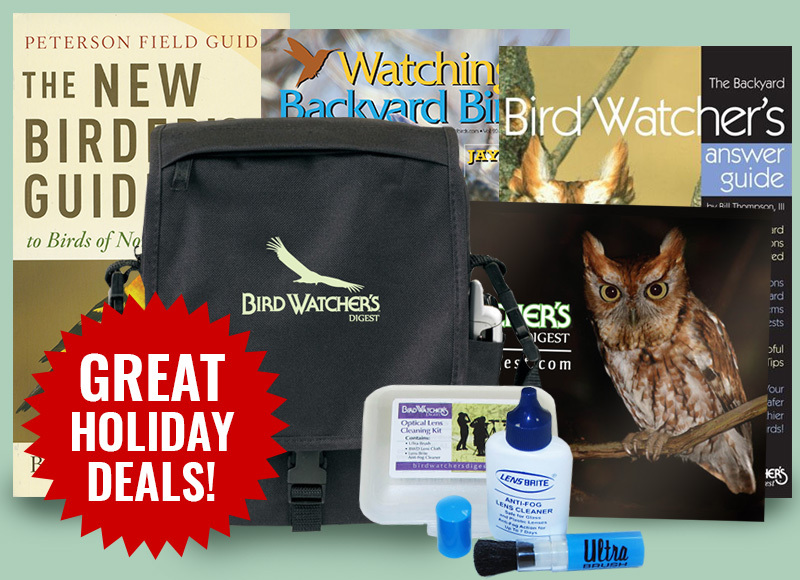 Get holiday discounts on essential backyard gear and some of our most popular items. 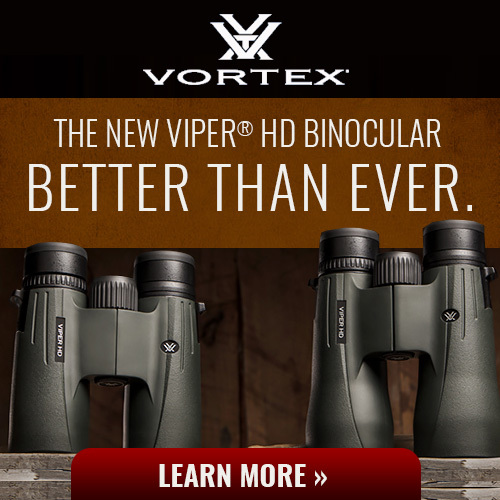 Also, find special pricing on optics by Zeiss, Opticron, and Swarovski. Quantities are limited—get them before they're gone! A related study from Finland acknowledges that numerous bird species have expanded their ranges to higher latitudes and altitudes in response to the warming climate. Habitat loss and fragmentation can hinder such range adjustments. The research shows that protected, high-quality habitats slow the northern retreat of some species. 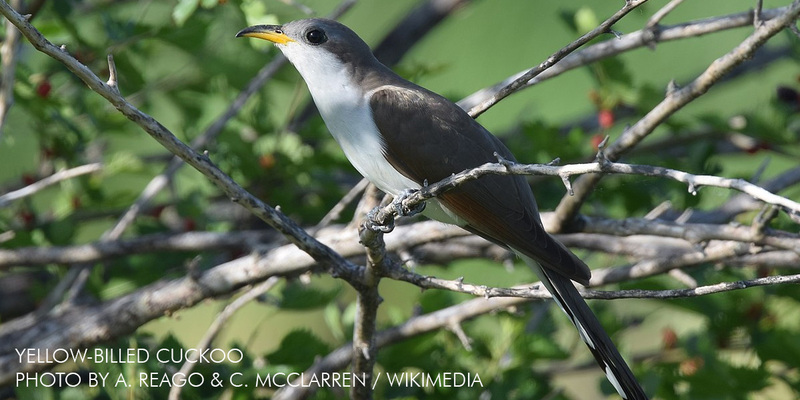 The study looked at changes in bird abundance of 30 northern and 70 southern bird species inside and outside of conservation areas over five decades. Finnish conservation areas are mainly old-growth forest and peat lands, and in the northern latitudes are bounded by the Arctic Ocean. These areas are safe havens for northern birds, accommodating species whose abundance remains high compared to regions outside the conservation areas. Protected habitats also help certain southern species whose range is expanding northward into areas that are new to them. Don’t look for birds on Bird Island, in Port Orange, Florida. Just south of the Dunlawton Avenue Bridge, the 1.86-acre island was reliably packed with brown pelicans, herons, and egrets until sometime in October, when the birds vanished. The island was declared a protected critical wildlife area last December. 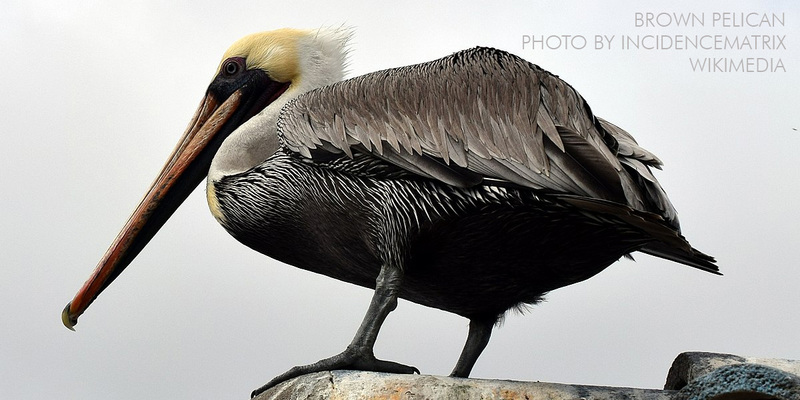 Pelicans and other birds continue to inhabit areas around the island and in the park under the bridge, observers say, but the 200-300 birds usually seen on or around the island are gone. Something similar happened on April 20, 2015, on Seahorse Key, on Florida’s Gulf Coast. The 165-acre island that hosted a rookery estimated to contain more than 10,000 nesting pairs of birds was abandoned overnight. Some evacuees moved two miles east to Snake Key, which is about 35 acres. 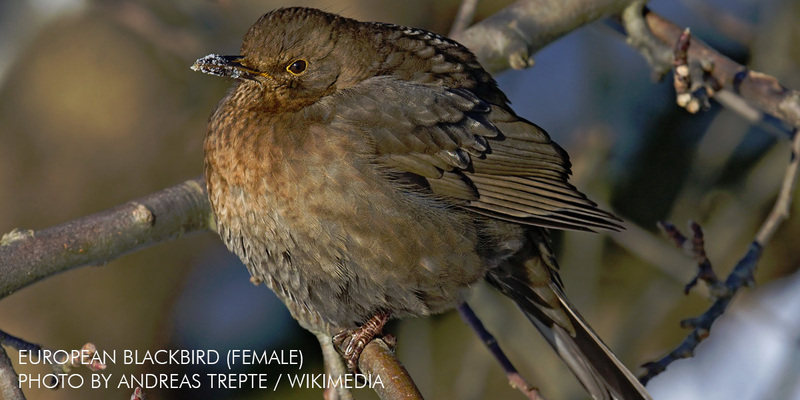 Approximately 3,000 pairs of birds nest there now. Seahorse remains generally devoid of birds, and biologists and other wildlife experts still have not solved the mystery of why birds abandoned it. 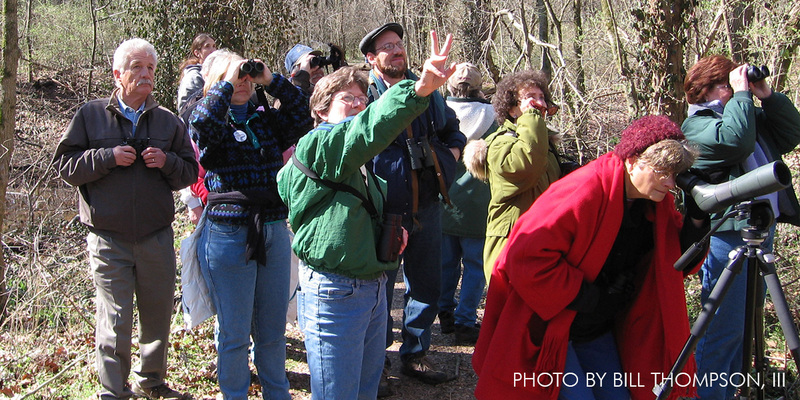 Efforts to lure birds to return by using decoys have failed. Reader Rendezvous: Panamanian Paradise—Only Five Spots Left! Panama is not just a canal. Yes, there is an amazing one—the crossroads between two worlds—but there is so much more to the country of Panama! Situated perfectly between two continents, Panama, with its warm tropical climate and extraordinary geographic features, is bestowed with an abundance of habitats, a profusion of regional endemics, and unrivaled biodiversity. 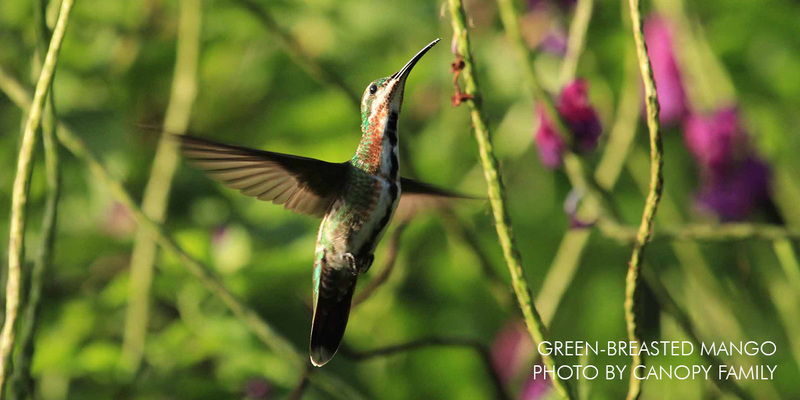 Panama hosts a diverse palette of flora and fauna including 975-plus bird species, including 107 regional endemics, and more than 230 mammal species, amphibians, and butterflies. The trip is limited to 17 participants and 5 seats are still available. 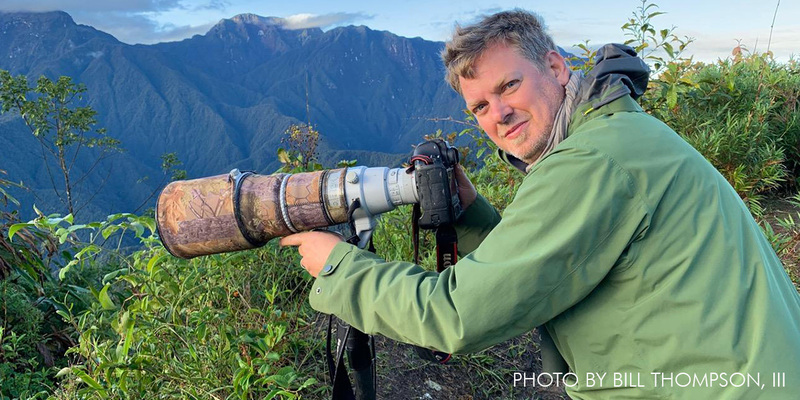 During a recent trip to South America, TBL host Bill Thompson, III, collected stories from six of his fellow travelers and shares them here. Included are stories about Juan the Guan, a treacherous journey to Noir Island, a bear story, and three stories about how birds can change the course of our lives. 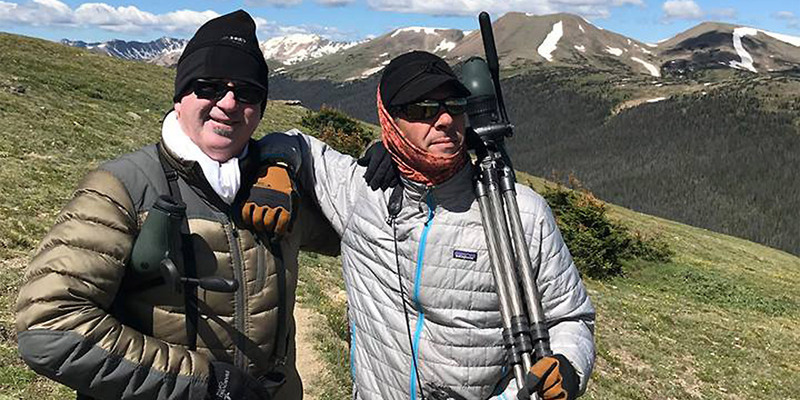 Back to the North from points farther south, the fellows chat throughout a winter-themed episode about such topics as suet feeding, birding in Texas and Colombia, weather and birds, winter clothing, acclimatization, fogging optics, and Ben's new-found love of silk long johns. Bill recounts a traumatic first grade incident involving yellow snow, and his latest musical recommendation is "Sanctify" by St. Paul and the Broken Bones. 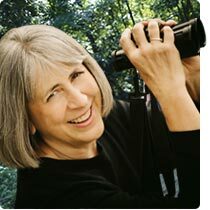 Sharon Sorenson has spotted more than 120 bird species in her southern Indiana backyard, but only 29 at her feeders. What makes her yard such a bird magnet? Native plants, which attract more birds than any combination of feeders or seeds.